Robot Turtles has been an amazing ride. From a goofy idea in the shower, to some clipart, to a print on demand game for my family… to a $250,000 wild ride that doesn’t seem to be done yet! As of this writing I’ve just crossed the halfway point (12 days down, 11 to go) and wanted to catch my breath and write up some observations while my memory’s still fresh. …and lots of other smart people I’m forgetting and will be very embarrassed about omitting. Here are some of the things I learned you should think about. Robot Turtles is a board game for teaching programming to preschoolers. This won out over a lot of alternatives: “It’s Logo the board game”, “It’s a board game for kids that uses programming as its core mechanic”, etc. But it won, because it felt incredibly powerful. Teaching programming to kids is a hot topic (e.g. the amazing campaign by code.org). The notion of teaching programming with a board game instead of a computer game is intriguing and counter-intuitive. The notion of teaching programming to preschoolers at all is pretty wacky. (I was torn on this point, because it’s really for kids 3-8, and with the new rules expansion it’s fun for all ages – but the interesting bit was the programming for preschoolers part, so I went with that). I could even see a bit of controversy – should we be teaching coding this early? All these things together made me feel like this was a great angle for crowdfunding. I had looked at a number of tabletop games and most of them had a tough time raising $10k-$20k, especially if they didn’t have a celebrity creator. So I figured I needed some sort of hook other than “it’s a great game” for it to work. $25,000 was the smallest amount I would be happy with. And I think that’s optimal for a goal. You’re not doing anyone any favors by picking a huge number. It makes it seem hard to succeed and sets expectations high. On the other hand, you’re really shooting yourself in the foot if you pick a number that’s too low! You’ve got to go through with the project if you hit it, so you need to make sure it’s high enough to make you feel good about it. I considered numbers between $25,000 and $50,000. Personally I thought it was 75% likely I would hit $25k, 50% likely that I’d hit $50k, and my ‘dream number’ was $100k. (retrospective: those numbers took 5 hours, 10 hours, and 2 days respectively – nobody was more surprised about this than I was about this). At $25k I would lose money on the project, but I was OK with that – the main thing I didn’t want was a half-ton of cardboard in the garage and a feeling of disaster. If I could find homes for my 1,000 unit minimum order, I was OK writing a modest check to make it happen. That’s why I decided on $25k instead of $50k, which would have put me close to break even. It turned out that “hit its target in 5 hours” was a good story in its own right, so again, I was glad I picked the lowest number that I would be honestly happy about hitting. – The givers, who are backing projects because they believe in them, and for whom the reward is secondary. – The shoppers, who are looking for a deal on something cool. Confusing tiers. 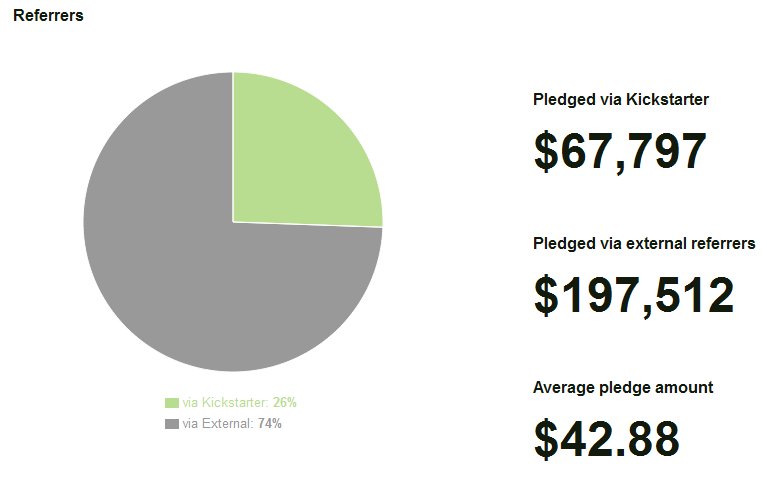 Kickstarter is a lousy storefront. If at all possible, handle this like it’s intended and have a set of tiers with clear names and value propositions. If you have a fundamentally complicated product and very sophisticated buyers (like Golem Arcana, for example), then you’re stuck saying things like “You can add optional items to any reward level; see the optional items menu section for more details”. Fine for advanced KS users, not so good for first timers. Hard to find the Thing. Dean Putney taught me that most KS campaigns have a Thing that people want: a bar of soap, a helicopter, or another bloody minimalist wallet. In his case, an epic photo book. It’s got to be easy to find the pledge level with that Thing. 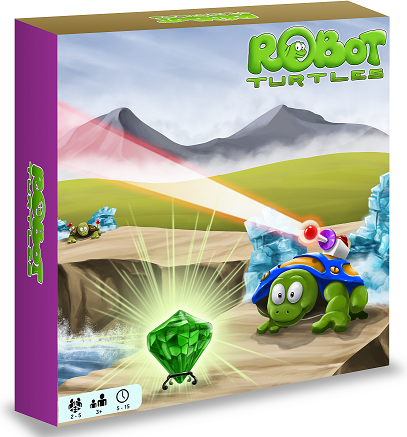 Look at the Robot Turtles tiers – you won’t have any trouble figuring out how to get a copy. (As a side note, if your project don’t have a singular Thing, Kickstarter may be rough. You need a unifying brand or concept, and if you’re not Veronica or Zach or Spike, then your best bet is your Thing). Contrary to what many people think, people don’t find new projects through Kickstarter (see the next section below). You absolutely need some way to start the wheel rolling. Different projects use different strategies, but the three big ones are Press, Network, and Cheating. Press – If you can interest the press in your project, you may get some zero-day coverage to send you on your way. This is easy for established names like Zach and Spike, and the occasional project that’s just so fascinating people want to write about it – like Poppy 3D. It is, unfortunately, not available to most people. Network – This is the way most workaday Kickstarter projects make their bones. It’s certainly how Robot Turtles hit its goal. You need to find a critical mass of people who cares deeply about what you’re doing. One project I know spent years cultivating his reputation in a relevant subreddit discussing his project. Another had a massive Twitter following that he spammed hourly until he hit his numbers. Yet another spent years collecting a huge number of emails and silently adding them to a list, then spent the month before launch getting everyone on the list excited about opening day (and processing unsubscribes). Cheating – I use this term somewhat tongue-in-cheek, but some well funded companies that feel they absolutely must look good on Kickstarter spend money to make it happen. 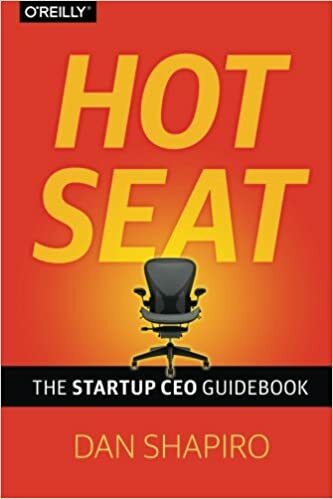 Techniques I’ve heard about include pledging on your own project, running ads that cost you more than you recoup, and having investors pledge large sums in exchange for equity. Needless to say, I don’t recommend any of these. Personally I thought I was going to jumpstart things with press articles, but the first five hours mostly came from an email I sent to friends plus my “announcement” on Twitter, Facebook, and Google+. 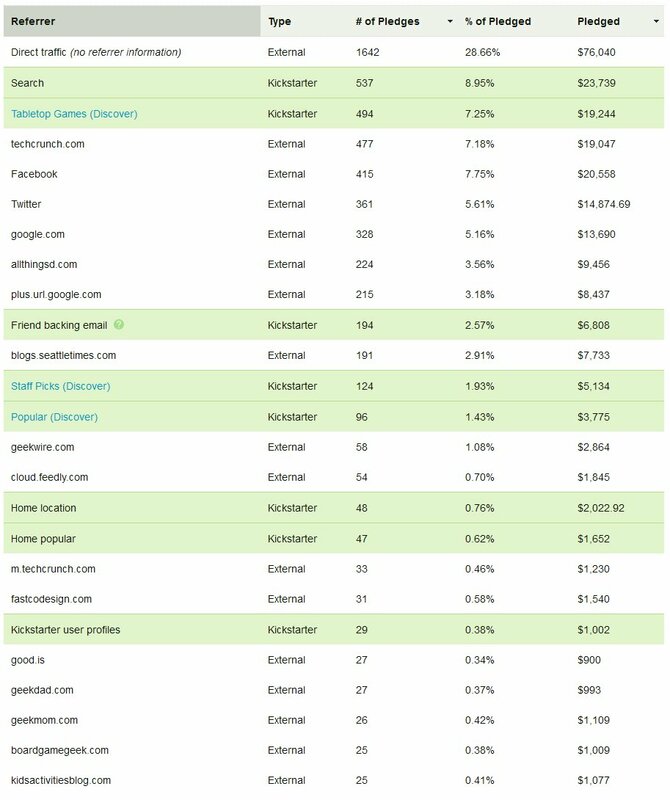 I was very fortunate to find people who would share their raw data with me, which was invaluable in figuring out how Kickstarter campaigns really work. I’m now paying that forward. I’m still mid-campaign, but here’s some information that may be useful (along with commentary). As you can see, we’re almost exactly halfway through the campaign. Interesting factoid: looking at a friend’s proprietary data set of Kickstarter campaigns over the last 6 months, not a single tabletop game campaign has had more than 6,000 backers. Some of them have much more money (because of $500 miniatures sets and the like), but none have more backers. That’s because of a little-known Kickstarter secret: even the top 1% of Kickstarter campaigns almost never have more than 10k backers. There are just a few dozen exceptions. That’s something to keep in mind; if you want to rake in the big bucks, focus on large pledges. Robotech (one of the all time top 5 tabletop games by total raise), for example, raised $1.4 million – with fewer backers than Robot Turtles! Fortunately my main goal is getting copies of the game out there, not ratcheting up the dollar number. (That last, depressing-looking data point is because I’m posting at 2:30am PST and it shows midday results). The rule of thumb I’ve seen in other projects is that half comes in in the first few days, a quarter in the last few days, and a quarter in the middle 3 weeks. I’m doing a little better than that, but not so much as to challenge the thesis. I’ve also been fortunate in that I’ve seen a lot of press and social media lift during the last two weeks that help drive things forward. As you can see, my average pledge amount is very small compared to most board games (the category average is ~$70). There’s a lot going on there, but a few comments. “Search” is almost certainly people who heard about it elsewhere and came to Kickstarter to find it. Only very recently did “Discover” jump ahead of everything else, probably because I’ve been in and out of the front page rotation for a while (which is pretty awesome). I asked two different editors at Techcrunch to write about Robot Turtles, and they didn’t. Then I sent a random email to tips@techcrunch and Natasha Lomas picked it up. At 1am PST. From London. Go figure. Note the impact of local press – Seattle publications were singlehandedly responsible for 4% of the total. This absolutely blows my mind. 20% of the people who watched the video pledged. That’s insane! I’ve never seen anything convert like that. Particularly considering that almost half those plays came from offsite, which means there was no “pledge” button next to the video. I think this is the magic of Kickstarter: it’s really, really good at putting people in a mindset to back your project. The typical website is mult-use and multi-purpose, and people tend to pop in and out to see what’s there. Kickstarter is a giant one-step funnel, and users seem to go there with an expectation that they’re going to pledge – much more so than most forms of media. It’s amazing. Also, my video has the most adorable sales pitch on the planet (not that I’m biased). (It says that only 45% were watched to completion, but I suspect that’s because there are some secret outtakes after the final close that most people don’t know are there). Here is where I write a thoughtful wrapup of what I’ve learned. But who am I kidding? It’s 3am. I’m drowning in data. Things are going wonderfully. I’m in no position to have perspective. Have fun in the comments!